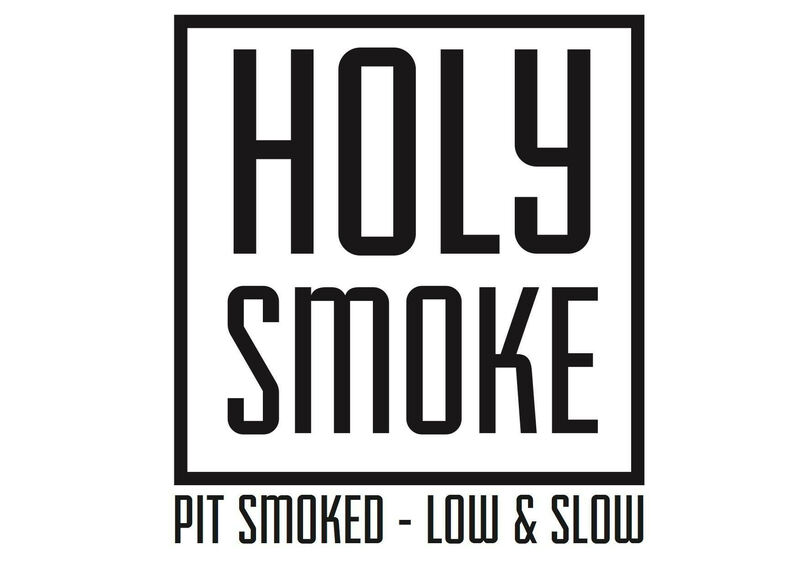 Holy Smoke is an award-winning BBQ restaurant in Cork, specialising in pit-smoked barbecue, cooking the 100% Irish meat low-and-slow for 4-16 hours. 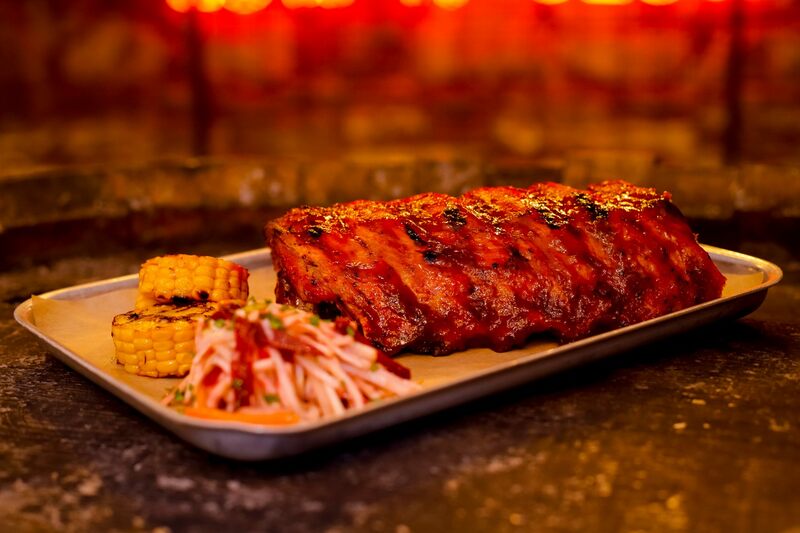 All our custom cuts of fresh meats are smoked in-house daily, dry rubbed with a house blend of herbs and spices and cooked using only best wood and 100% chemical free charcoal. I won a two course meal for two and didn't hesitate to book in ASAP. I love to eat here regularly anyway so knew exactly what to expect. The service and food wasn't any different to the fact that I was being comped for the meal, it was exceptional as always. Lovely food , excellent, friendly  service and staff. Lovely food and comfortable setting. Will be going back. Great food, we all enjoyed it. Service was 10/10. Loved decor and we had a great table. Had a three course on Friday evening. 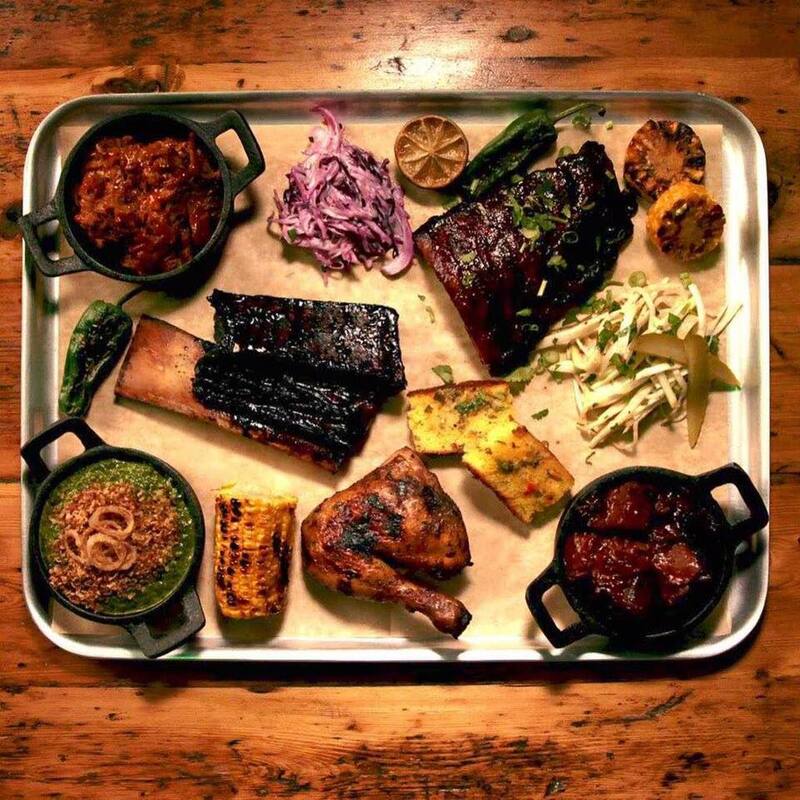 Great service, food and atmosphere. The cream spinach starter was a terrible a choice from the resteraunt and my date, everything else was great. Absolutely brilliant night, food and comedy both top notch. Would definitely recommend to friends! Lovely meal , everything was excellent, could not fault it , very helpful staff , we will be back , thank you. 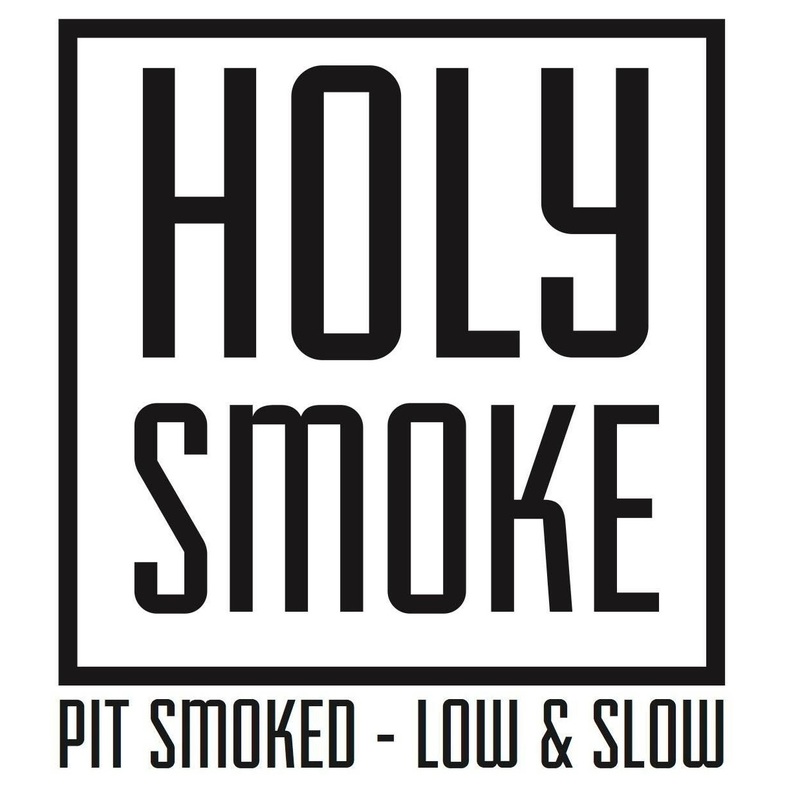 Great food, cool place, nice staff! 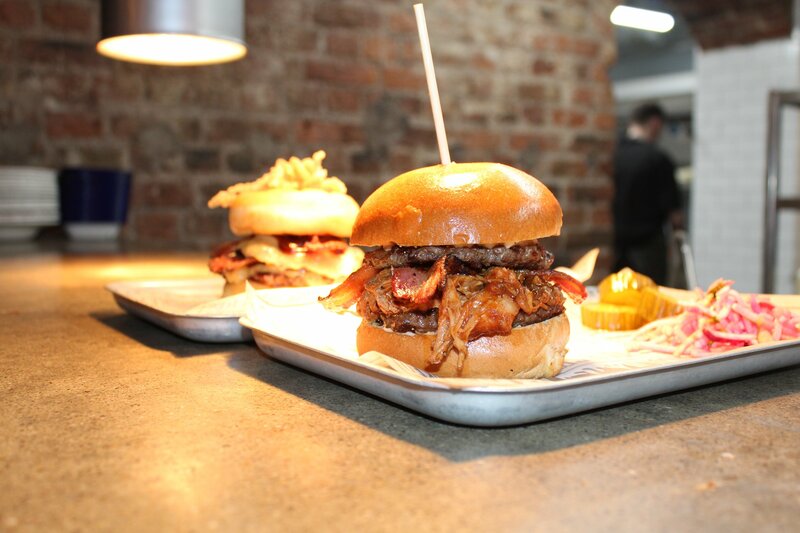 Great food, very helpful staff, definitely be back! Myself and Jen really enjoyed the meal. 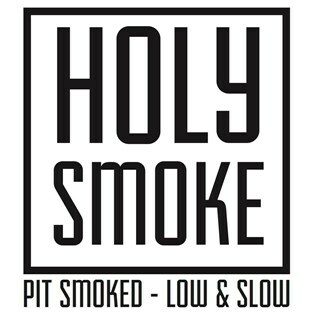 The style of the Holy Smoke is really cool, very high quality food and overall very helpful and friendly staff! great food and nice wines, loved the comedy, nice ambience with cute red lamps, very funny and unique in Cork. a different night out for the over 30's. will come back! I was meeting 5 friends on Saturday nite. The waitress we had went above and beyond to help all of us on choosing food. She was very knowledgeable. We had s great time and the food was lovely will definitely be back. Great food and service will be back again!